Are you a fan of American style? If yes, then this limited edition collection by two classic American brands will be you must have. The collection includes shirt dresses, denim, shirts and ponchos for women, jackets, baseball caps and scarves for men, tote bags and a full range of offerings for kids. The collection is available in September at select global Gap stores and on gap.com. 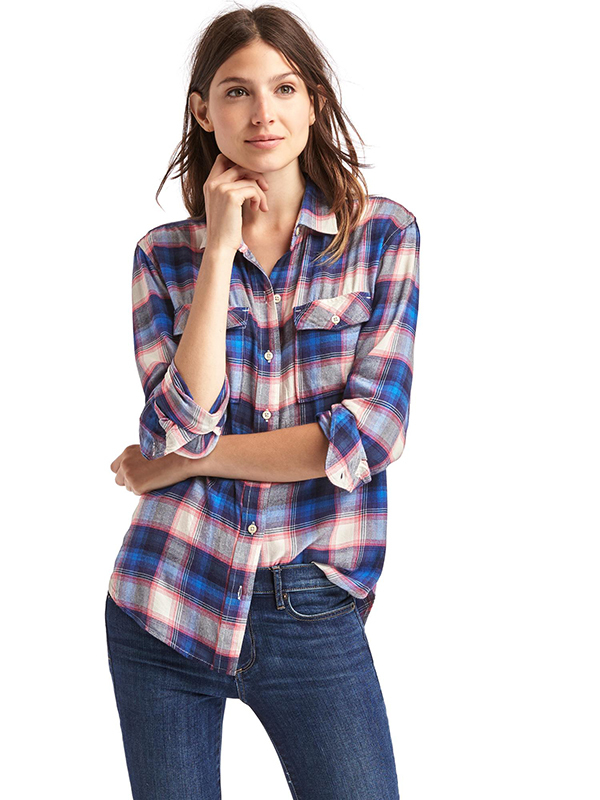 Gap + Pendleton boyfriend shirt which you can buy HERE. 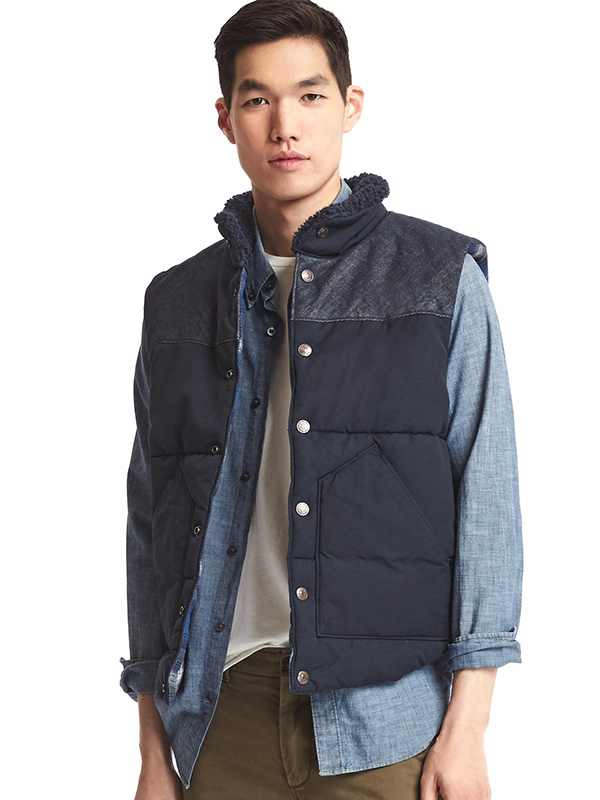 Gap + Pendleton 1969 puffer vest which you can buy HERE.